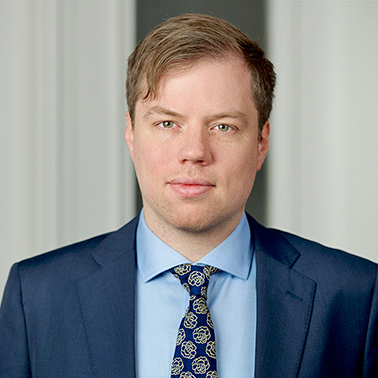 Mikael Treijner is an associate with Hausfeld in Berlin, specialising in EU and German competition law and antitrust litigation. 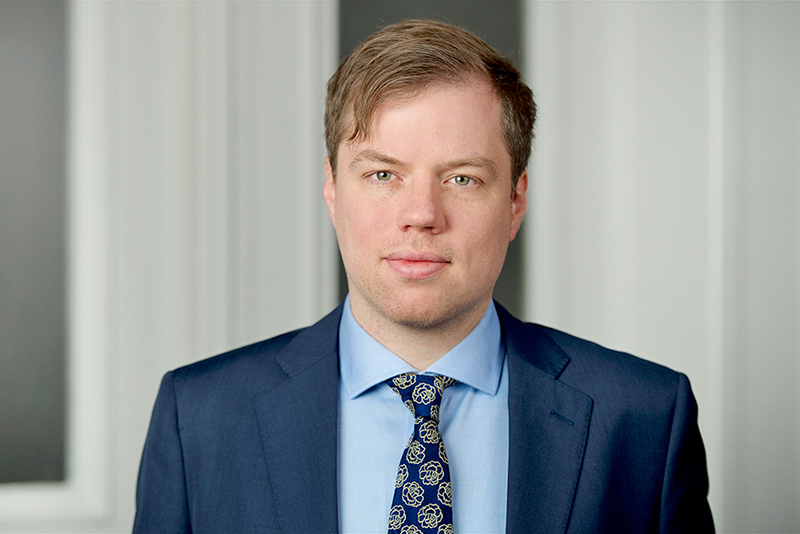 Mikael hails from Sweden and studied law in Stockholm (University of Stockholm) and in Berlin (Freie Universität). Before joining Hausfeld he worked for several international law firms in Berlin. Mikael is fluent in Swedish, German and English and has a good knowledge of Danish.